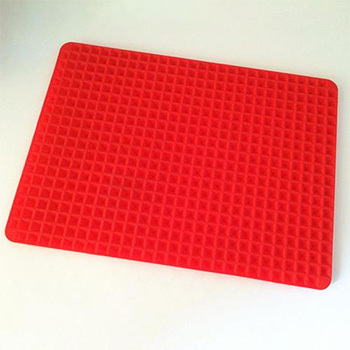 Cook all your favorite dishes in the microwave or in the oven on this non-stick silicone mat. Cook oil-free, for those peeps wanting to steer clear of unnecessary fats or oils. 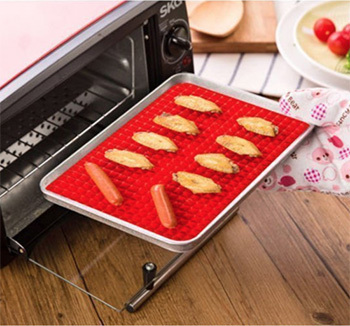 What's more, it keeps food juicy and moist and cooks it evenly. The perfect kitchen addition.